Eighty years ago, Ettore Majorana, a brilliant student of Enrico Fermi, disappeared under mysterious circumstances while going by ship from Palermo to Naples. How is it possible that the most talented physicist of his generation vanished without leaving a trace? It has long been speculated that Majorana decided to abandon physics, disappearing because he had precociously realized that nuclear fission would inevitably lead to the atomic bomb. This book advances a different hypothesis. Through a careful analysis of Majorana’s article The Value of Statistical Laws in Physics and Social Sciences, which shows how in quantum physics reality is dissolved into probability, and in dialogue with Simone Weil’s considerations on the topic, Giorgio Agamben suggests that, by disappearing into thin air, Majorana turned his very person into an exemplary cipher of the status of the real in our probabilistic universe. In so doing, the physicist posed a question to science that is still awaiting an answer: What is Real? 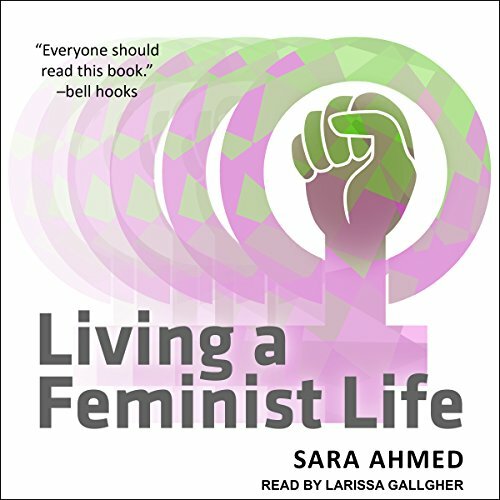 Download a preview of Being and Motion here. 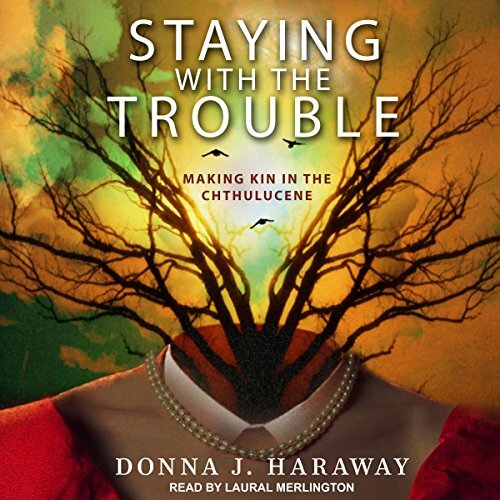 The author of the contemporary classic, In the Dust of This Planet, is back with another raw and unsettling look at the human condition. Comprised of aphorisms, fragments, and observations both philosophical and personal, Thacker’s new book traces the contours of pessimism, caught as it often is between a philosophical position and a bad attitude. Reflecting on the universe’s “looming abyss of indifference,” Thacker explores the pessimism of a range of philosophers, from the well-known (Nietzsche, Schopenhauer, Camus), to the lesser-known (E.M. Cioran, Lev Shestov, Miguel de Unamuno). Readers will find food for thought in Thacker’s handling of a range of themes in Christianity and Buddhism, as well as his engagement with literary figures (from Dostoevsky to Thomas Bernhard, Osamu Dazai, and Fernando Pessoa), whose pessimism about the world both inspires and depresses Thacker. 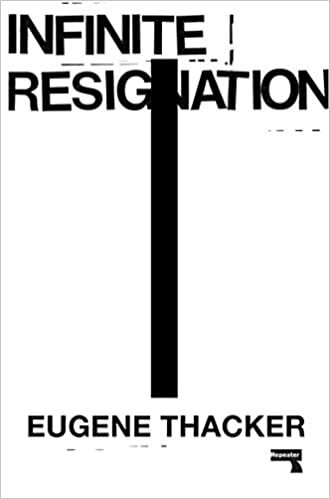 By turns melancholic, misanthropic, and darkly funny, (“Birth is a metaphysical injury — healing takes time — the span of one’s life”), many will find Infinite Resignation a welcome antidote to the exuberant imbecility of our times. Buy here. In redrawing political frontiers, this “populist moment” points to a “return of the political” after years of postpolitics. A return may open the way for authoritarian solutions—through regimes that weaken liberal-democratic institutions—but it could also lead to a reaffirmation and extension of democratic values. Buy here. 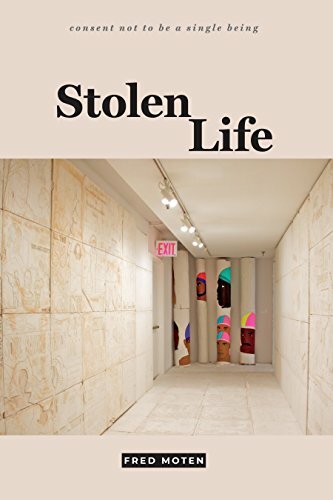 In Stolen Life—the second volume in his landmark trilogy consent not to be a single being—Fred Moten undertakes an expansive exploration of blackness as it relates to black life and the collective refusal of social death. The essays resist categorization, moving from Moten’s opening meditation on Kant, Olaudah Equiano, and the conditions of black thought through discussions of academic freedom, writing and pedagogy, non-neurotypicality, and uncritical notions of freedom. 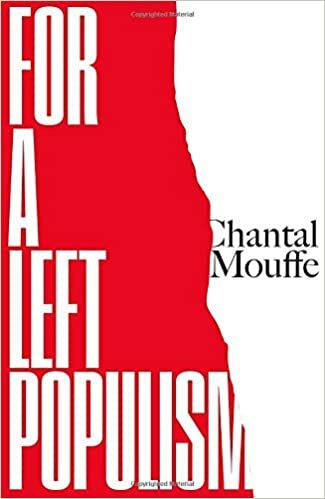 Moten also models black study as a form of social life through an engagement with Fanon, Hartman, and Spillers and plumbs the distinction between blackness and black people in readings of Du Bois and Nahum Chandler. The force and creativity of Moten’s criticism resonate throughout, reminding us not only of his importance as a thinker, but of the continued necessity of interrogating blackness as a form of sociality. Buy here. When we look back from the vantage point of the 21st century and ask ourselves what the previous century was all about, what do we see? Our first inclination is to focus on historical events: the 20th century was the age of two devastating world wars, of totalitarian regimes and terrible atrocities like the Holocaust – “the age of extremes,” to use Hobsbawm’s famous phrase. 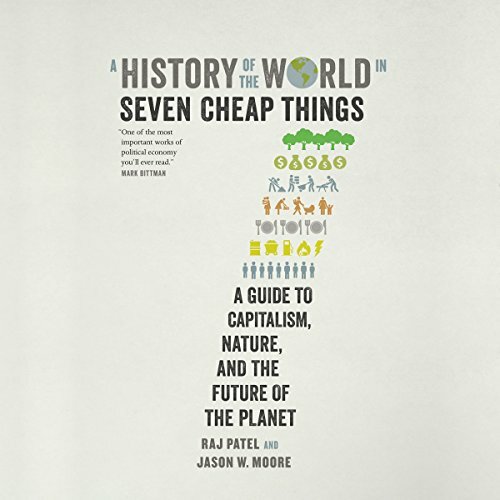 But in this new book, the philosopher Peter Sloterdijk argues that we will never understand the 20th century if we focus on events and ideologies. 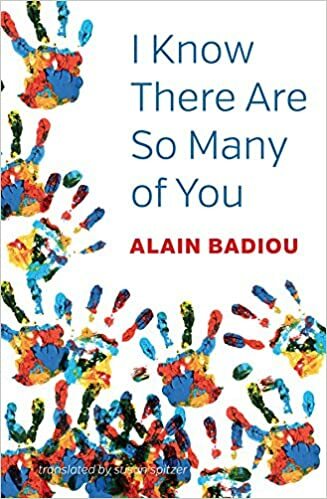 Rather, in his view, the predominant motif of the 20th century is what Badiou called a passion for the real, which manifests itself as the will to actualize the truth directly in the here and now. Drawing on his Spheres trilogy, Sloterdijk interprets the actualization of the real in the 20th century as a passion for economic and technological “antigravitation”. The rise of consumerism and the easing of the burdens of human life by the constant deployment of new technologies have killed off the kind of radicalism that was rooted in the belief that power would rise from a material base of production. 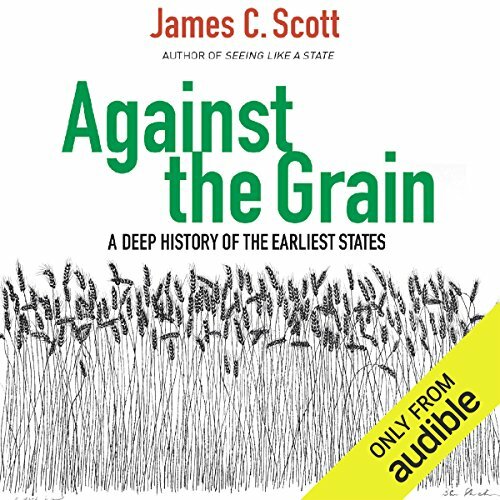 If the 20th century can still inspire us today, it is because the fundamental shift that it brought about opened the way for a critique of extremist reason, a post-Marxist theory of enrichment and a general economy of energy resources based on excess and dissipation. 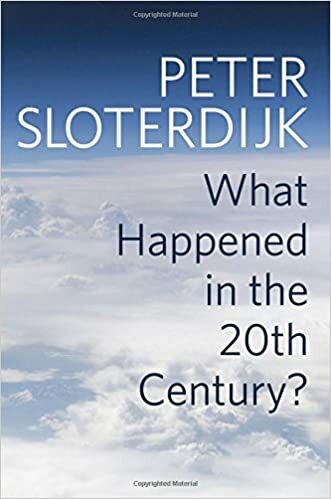 While developing his highly original interpretation of the 20th century, Sloterdijk also addresses a series of related topics including the meaning of the Anthropocene, the domestication of humans and the significance of the sea. The volume also includes major new pieces on Derrida and on Heidegger’s politics. 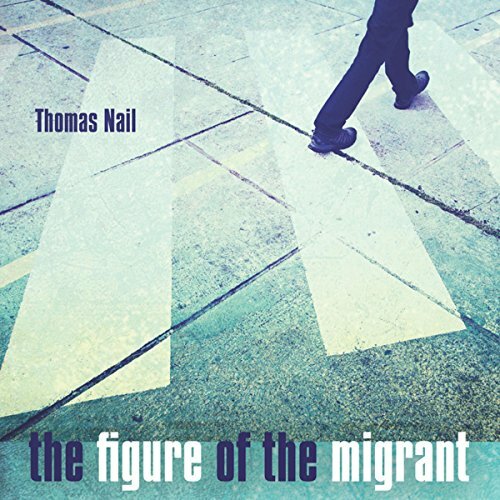 This work, by one of the most original thinkers today will appeal to students and scholars across the humanities and social sciences, as well as anyone interested in philosophy and critical theory. Buy here. 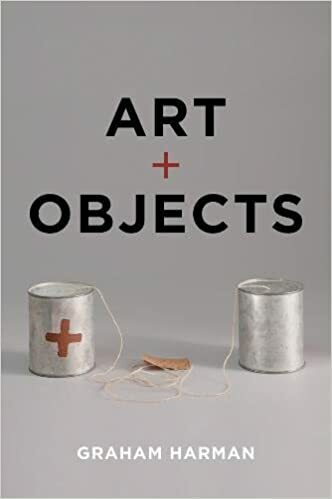 In this book, the founder of object-oriented ontology develops his view that aesthetics is the central discipline of philosophy. Whereas science must attempt to grasp an object in terms of its observable qualities, philosophy and art cannot proceed in this way because they don’t have direct access to their objects. Hence philosophy shares the same fate as art in being compelled to communicate indirectly, allusively, or elliptically, rather than in the clear propositional terms that are often taken – wrongly – to be the sole stuff of genuine philosophy. Conceiving of philosophy and art in this way allows us to reread key debates in aesthetic theory and to view art history in a different way. The formalist criticism of Greenberg and Fried is rejected for its refusal to embrace the innate theatricality and deep multiplicity of every artwork. This has consequences for art criticism, making pictorial content more important than formalism thinks but less entwined with the social sphere than anti-formalism holds. It has consequences for art history too, as the surrealists, David, and Poussin, among others, gain in importance. The close link between aesthetics and ontology also invites a new periodization of modern philosophy as a whole, and the habitual turn away from Kant’s thing-in-itself towards an increase in philosophical “immanence” is shown to be a false dawn. This major work will be of great interest to students and scholars of philosophy, aesthetics, art history and cultural theory. Buy here. Great special issue on the idea of “problems” in French philosophy.